Many of Asian and African People who might purchase an IPhone but could not activate their device without an apple ID which asks credit card to charge a dollar. 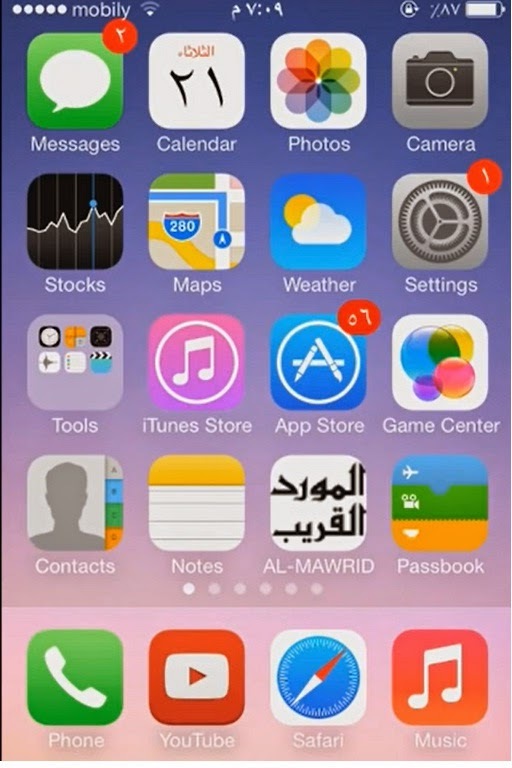 Here is some simple solution which you can make your apple id without having any credit card and paying a dime. Follow the instruction below to create your Apple ID and use your newly purchased device freely. Start your Apple phone or Ipad. 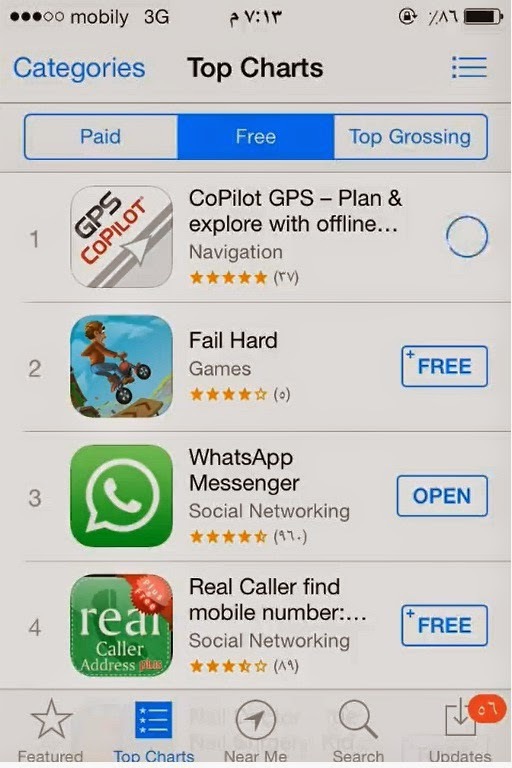 go to App Store. Select any free Apps / software to install on your device. then it will ask you for your Apple id. 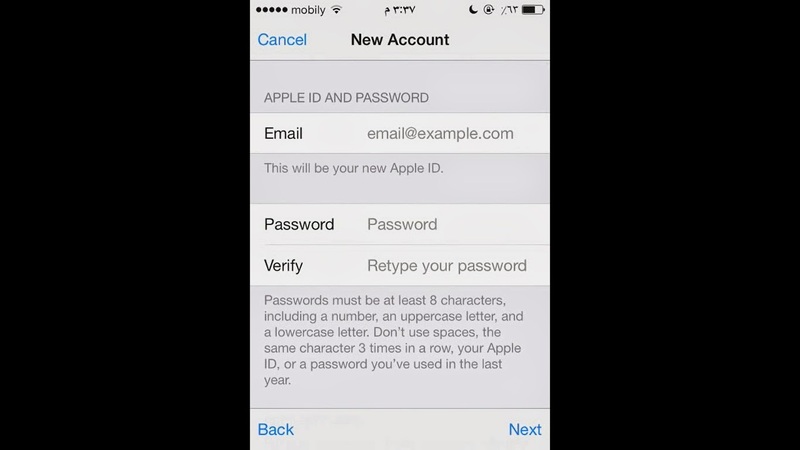 Choose Create New Apple ID from the second option. Then online form will appear after agreeing the terms and conditions. After filling all the information asked in the form then we will see picture as shown below. 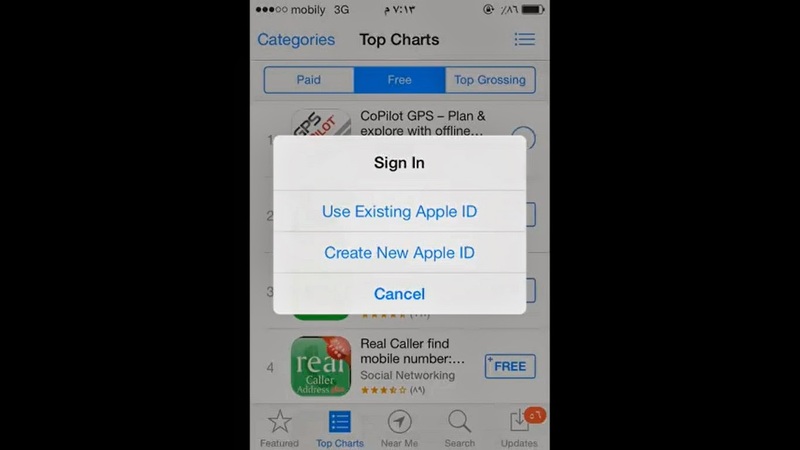 There is None option that we can select and finish the process to create a free Apple ID. 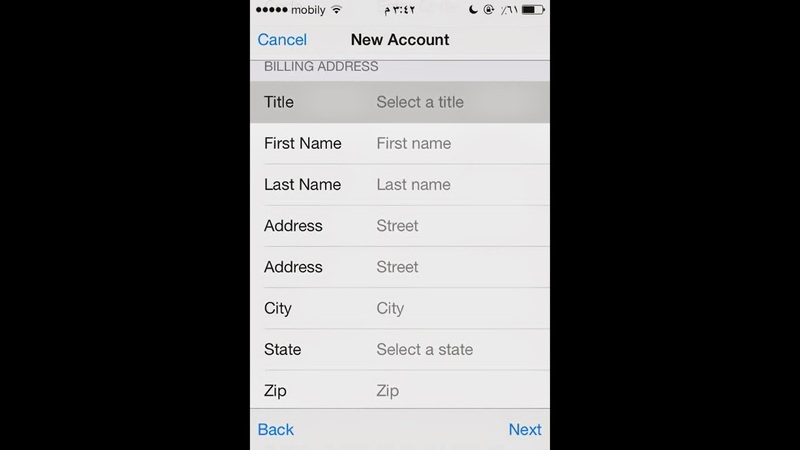 sometimes while filling the billing address, postal code will not be accepted. On this situation we will give you one simple example. – on the first step select your country such as NEPAL/ Rwanda etc. – put 000977/ or your country ISD calling code followed by 00 on postal code option. 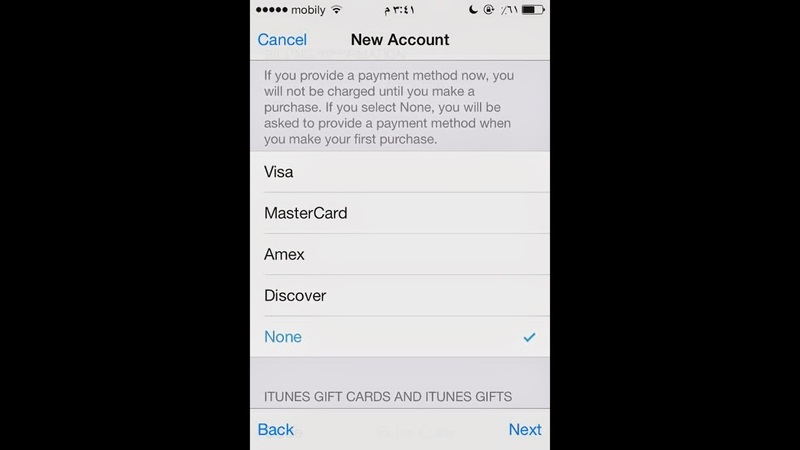 Go to save the information, You will be successful making an Apple ID free without Credit card or paying it. Good Luck. If you have any questions or feedback on this article, please comment below.